To read the magazine, click the image above. 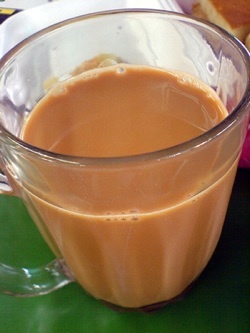 - Chai Karak: What makes this tea so special? 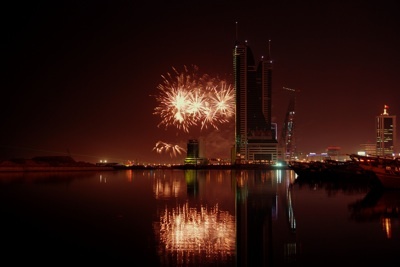 - New Year: What to do celebrate the coming of 2011! - Also in this issue: Speed Weekend at the BIC, Pecha Kucha night, win a Blackberry 9780, and more!